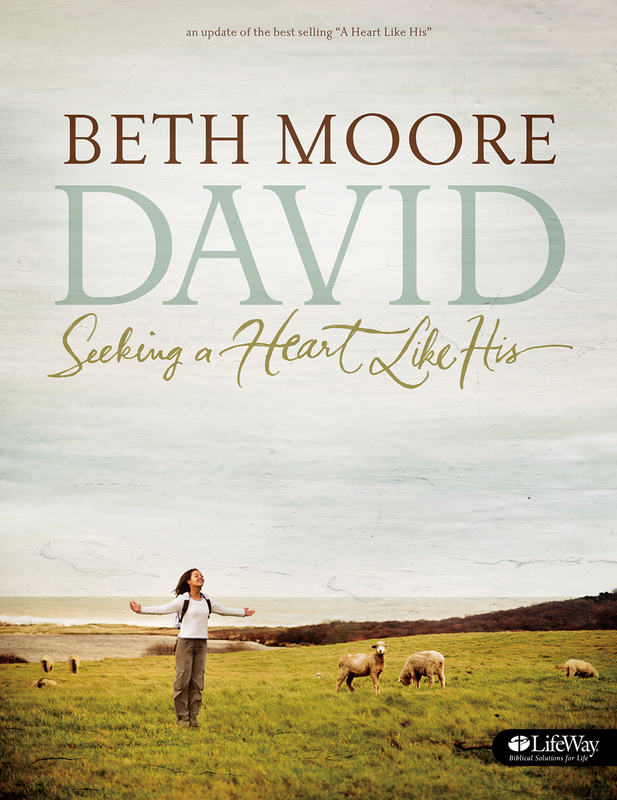 David: Seeking a Heart Like His - Member Book by Beth Moore guides the participant through this compelling women's Bible study of David. First released in 1996, this updated Bible study features all new video sessions (sold separately) and updated Member Book content to speak to today's women. 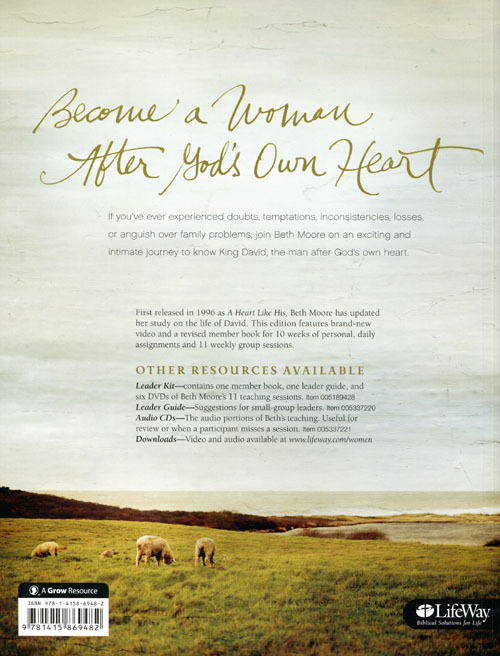 While other Bible studies about King David exist in the market place, no other women's author teaches the Bible "the Beth Moore way." Regardless of the topic, you will not want to miss this updated study about seeking a heart like David! 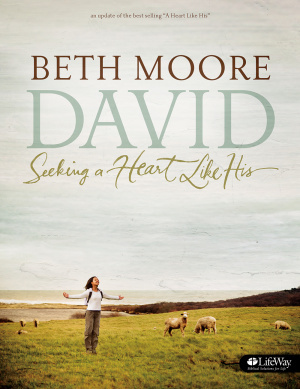 David Seeking A Heart Like His Member Book paperback by Beth Moore was published by Lifeway Church Resources in February 2011 and is our 9176th best seller. The ISBN for David Seeking A Heart Like His Member Book paperback is 9781415869482. Be the first to review David Seeking A Heart Like His Member Book paperback! Got a question? No problem! Just click here to ask us about David Seeking A Heart Like His Member Book paperback.